Dr. Mariela Pacheco has a Bachelor’s degree in Occupational Education, a Master’s in Counseling and a Doctorate in Counseling Psychology. She has worked as a clinician (mental health/behavioral health) for over 10 years in various settings and for the past 5 years, she has worked in an educational setting. Dr. Pacheco is a loving mom to two phenomenal children that keep her busy and happy. She is a huge advocate of self-care and education. Ms. Vanessa Leong has a Bachelor’s degree in psychology and is working towards a Master’s in counseling. She has worked in the mental health field for 4-5 years and her focus is on behavior intervention and learning disorders such as ADHD and autism. She has a passion for social skills and helping others. Springbrook’s Guidance Assistant, Vanessa Leong, provides in-class social skills sessions to all grade levels using the Second Step curriculum. 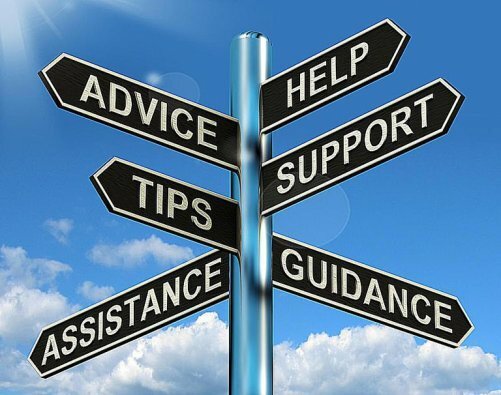 The Second Step Program is grounded in extensive research and evidence-based criteria, and is used throughout IUSD. 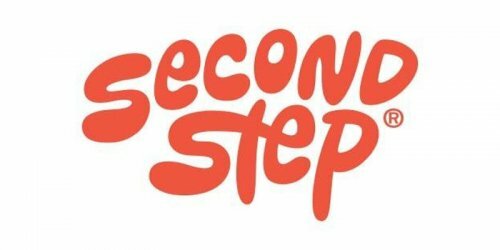 The Second Step Program is instrumental in strengthening the social-emotional skills of students by developing critical life skills that help students recognize and manage emotions, develop caring and concern for others, establish positive relationships, make responsible decisions, and handle challenging situations (Collaborative for Academic, Social and Emotional Learning, CASEL). Some of the topics include: Skills for learning, empathy, emotion management, problem solving, friendship and resilience. Students have the opportunity to further practice social-emotional learning skills acquired in the classroom, in a smaller group setting. Topics are tailored to meet the needs of the students in each group. Students will meet with Springbrook’s Guidance Assistant, Ms. Leong, once a week for approximately 30 minutes one day a week for approximately 4 – 12 weeks. Every effort is made to meet with your student during non-critical teaching time. Parent/Guardian consent is required for participation in Second Step small group. 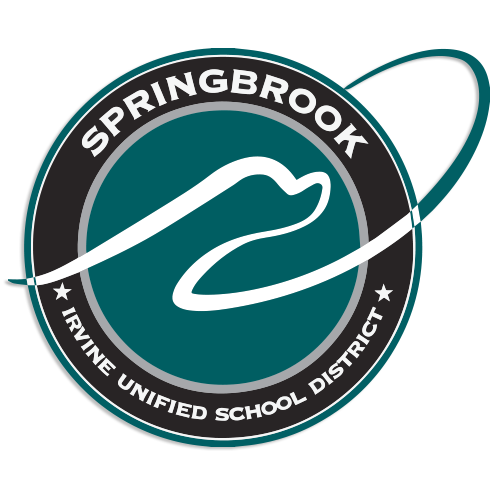 Teachers, parents, staff or administrators may refer students for individual counseling sessions with Springbrook’s ERC, Dr. Mariela Pacheco. Students may be referred to Dr. Pacheco due to family stressors, academic struggles or other personal issues. Services are free of charge and provided during the school day, once a week for approximately 30 minutes. Topics discussed may include self-esteem, problem solving, calming down or expressing feelings. Parent/Guardian consent is required for participation in individual counseling.